Meet some of our "screen" team. 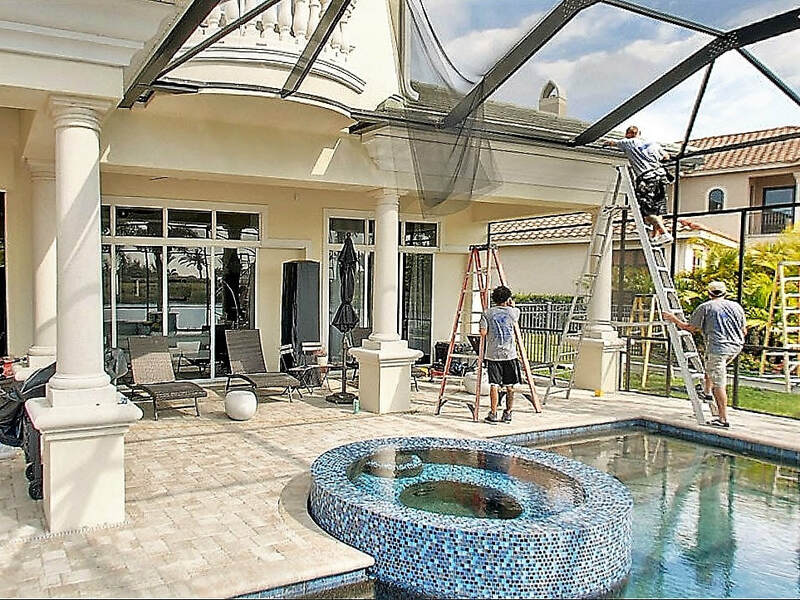 We are a team of family guys that take pride in our workmanship and making our customers happy. 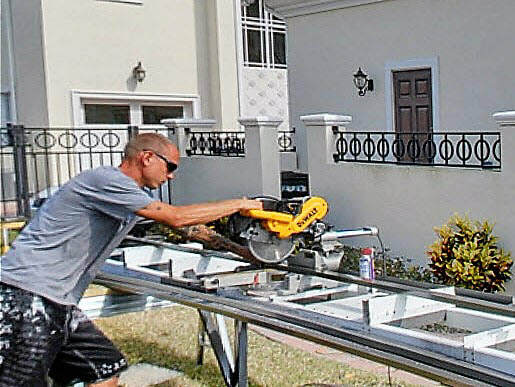 Bob was born and raised in Brevard County and has been in the business for more than 20 years. When he is not working, he enjoys spending time with his daughters, reading science fiction and checking out the local music scene. Adam is a native of Chicago and is one of the most knowledgeable people in the county about the screening business. When not working, he spends time with his son and wife and enjoys fishing. Anthony is a team lead who enjoys outdoors work. In his spare time, he is a biking enthusiast and also adores quality time with his young son. Justin is a long-time Brevard County resident who got his start in the hurricane shutter business and is putting those "attention to detail" skills to use on our various projects. 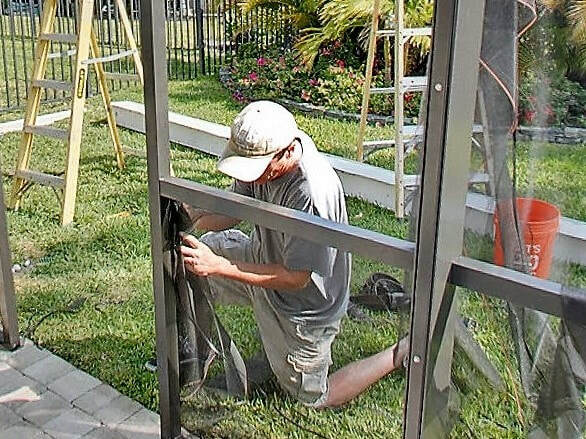 Family-owned and with 20+ years experience in Brevard County, we are a trusted provider of quality aluminum and screening services and we want you to have a new outdoor space that you can enjoy with your friends and family for years. 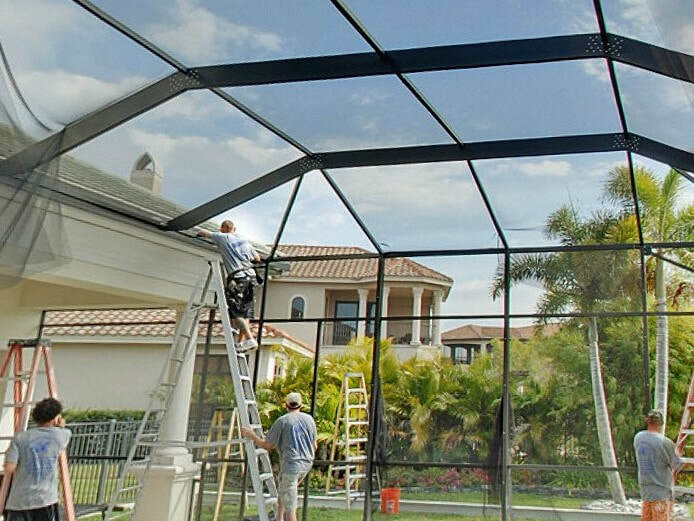 Discount Aluminum & Screening is part of Pendragon Construction Corporation and we are a fully insured, licensed contractor for the State of Florida (License No. CBC1256222). See more about the Services we offer here or call us at 321-615-2518 to speak to someone directly.